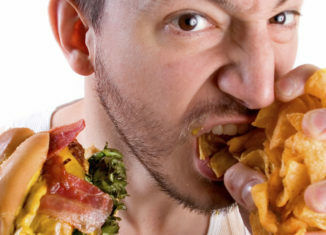 Home > Health > How to overcome binge eating? How many times do we over eat just because someone offers us food? We are not always famished or like the food, but we do not need to be rude or offend them, so we will accept the food anyhow. Frequently the individual has served the food onto the plate already and it is considerably more than we would choose if we were picking it ourselves. But we eat it all because we presume they’ll be disturbed if we do not. What's good for a hangover?